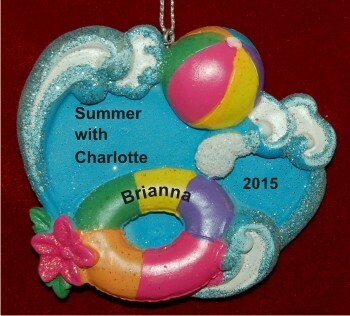 This beach ornament personalized to commemorate a fabulous time splashing in the waves and sunning on the beach is bright, colorful and full of glitter. 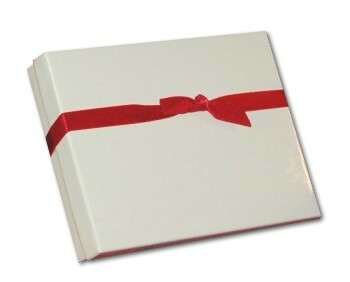 The float personalized ornament from Russell Rhodes includes the information you provide. It is painted on by hand in a font prettier than shown, so the result is a personalized girls ornament that is truly unique and special. Ideal for a trip to the local beach or a tropical paradise far away, the beach ball and tube personalized ornament will surely delight when it is given in our plush velvet gift pouch.